This week, we’re bringing you the famous farmers series. Though these select few are definitely famous, they may not have (actually, they definitely haven’t) brought as much change and progress to the field of agriculture as people such as Norman Borlaug, George Washington Carver, and Fritz Haber, although some of them have definitely made us laugh. Most notably Roseanne Barr. Johnny Cash. Cash was an actor, author, signer, and a songwriter. At the age of 5, he began working and singing in his family’s cotton field. Their farm consisted of 20 acres of cotton as well as other seasonal crops. One of his songs, “Five Feet High and Rising” may have even been inspired by a flood (or two) that happened during his tenure at his family’s cotton farm. Howard Buffet. Buffet is a businessman, politician, philanthropist, photographer, farmer, and conservationist, and son of the heralded Warren Buffet. (He’s also his designated successor, ladies). Harvard published Buffet’s thesis, The Partnership of Biodiversity and High Yield Agricultural Production in 1996. Mr. Buffet also funds a foundation under his name that aims to improve the standard of living and quality of life for the world’s most impoverished nations. It’s great to see that despite all of his wealth, he’s firmly rooted in agricultural, an industry that truly makes the world go round. Orville Redenbacher. Redenbacher was a businessman, farmer, and a popcorn legend. Orville grew up in Brazil, Indiana, where he graduated high school in the top 5% of his class. He often sold popcorn from a roadside stand. He went on to attend Purdue University, where he graduated with a degree in agronomy in 1928. He spent most of his life in the agriculture industry serving as a Vigo Country Farm Bureau extension agent in Terre Haute, Indiana, as well as at Princeton Farms in Princeton, Indiana. Thank you Orville, for your tasty, buttery treats! 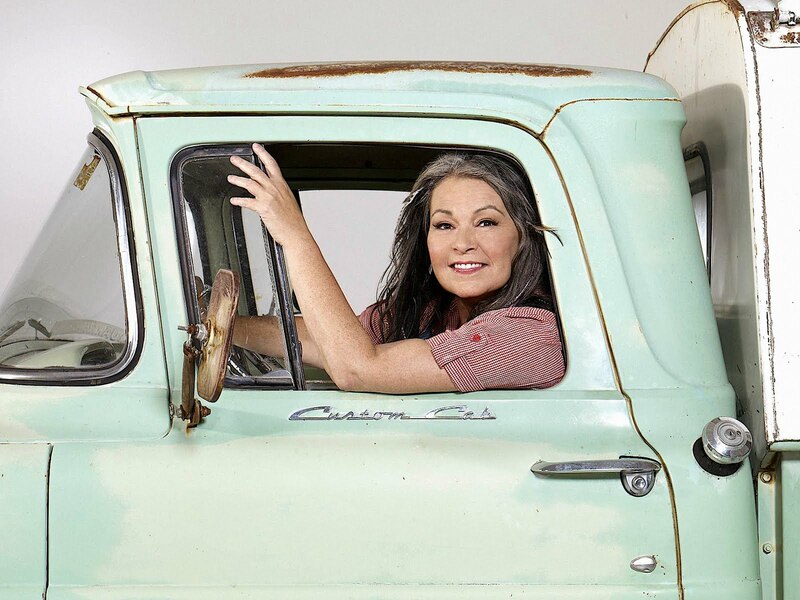 Roseanne Barr. 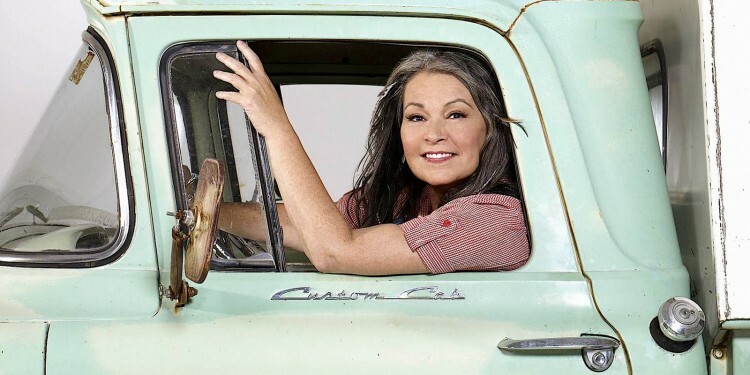 Roseanne, Roseanne, Roseanne… Quite the interesting character, wouldn’t you say? Barr is an American actress, comedian, writer, producer, director, and, yes, 2012 Presidential Nominee of the Peace and Freedom Party. Despite only recently becoming a farmer, Roseanne was part of a television show highlighting her organic macadamia nut farming venture. Needless to say, it was cancelled shortly after. Harry S. Truman, the former President of the United States, lived and worked on his family’s Missouri farm from 1906 until 1917. He quit his job as a banker at the age of 22 to do so. Although he eventually sold his farm and returned to the city, the farm vote was very instrumental in his attaining the presidency. I’m sure he credits farmers everywhere in his memoirs.